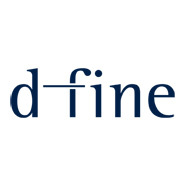 With nearly 400 specialists in financial and risk management for banks, insurers, corporates and asset managers, d-fine is one of Europe's leading consulting firms. 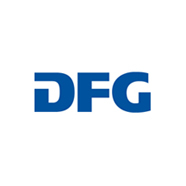 As an international company with offices in Frankfurt, Munich, Zurich, Vienna, London and Hong Kong, d-fine is equally at home advising major global banks, medium-sized corporates, international insurance groups and small hedge funds. Elementary Forces and Mathematical Foundations (EMG) is one of five research centers of Johannes Gutenberg University Mainz. 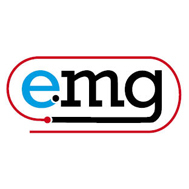 EMG is based on the particular strengths of research in Mainz in the areas of elementary particle physics, nuclear physics, and atomic physics as well as mathematics and nuclear chemistry. Hadron Physics deals with subatomic particles subject to strong nuclear force and modelled using the theory of quantum electrodynamics. 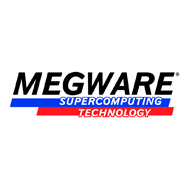 It is a field that depends equally on theoretical research, carried out on some of the world’s most powerful supercomputers, and experiments using particle accelerators. The EU-funded Hadron Physics project has improved transnational access to nine of Europe’s research facilities, and is coordinating research into accelerator targets that will allow experimentalists to tackle new problems. The achievement of a precise quantitative understanding of the strong interaction on all length scales and its role in the Standard Model of particle physics is the shared challenge of the Helmholtz-Institute Mainz (HIM) and its cooperating partner institutions: the GSI Helmholtz Centre for Heavy Ion Research in Darmstadt and the Institute of Nuclear Chemistry, Nuclear Physics and Physics of the Johannes Gutenberg University Mainz. 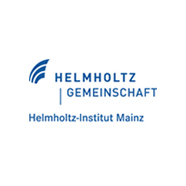 The Helmholtz International Center for FAIR (HIC for FAIR) constitutes a unique think tank for forefront interdisciplinary theoretical and experimental research associated with the international large-scale Facility for Antiproton and Ion Research. FAIR is the new planned accelerator facility at the GSI Helmholtzzentrum für Schwerionenforschung GmbH at Darmstadt. NVIDIA awakened the world to computer graphics when it invented the GPU in 1999. From its roots in visual computing, NVIDIA expanded into super, mobile and cloud computing. 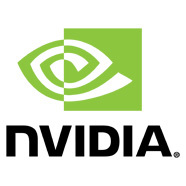 NVIDIA's mobile processors are used in smartphones, tablets and auto infotainment systems. PC gamers rely on GPUs to enjoy spectacularly immersive worlds. Professionals use them to create visual effects in movies and design everything from golf clubs to jumbo jets. And researchers utilize GPUs to advance the frontiers of science with high-performance computers. The Cluster of Excellence Precision Physics, Fundamental Interactions and Structure of Matter (PRISMA) is one of two clusters in Germany dealing with the basic questions about the nature of the fundamental building blocks of matter and their importance for the physics of the Universe. 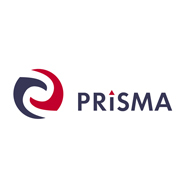 PRISMA consists of leading research groups that work primarily in the areas of astroparticle, high energy, and hadron physics, nuclear chemistry as well as precision physics with ultra-cold neutrons and ion traps.